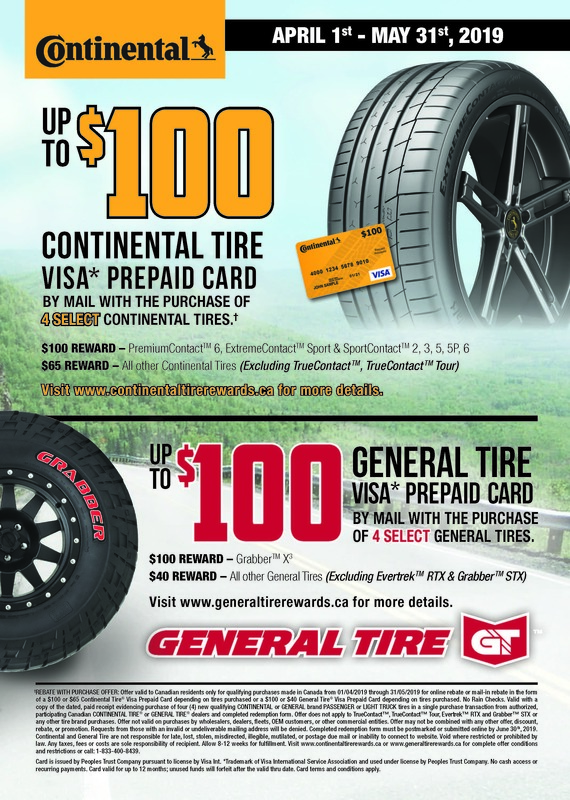 Mike’s Tire Service is located at 1771 County Road #11, Selby Ontario. Selby is a small town located just north of Napanee on Highway 41 at the intersection of County Road 11. In 2005 Mike Dowling opened the business to serve the local community focused on providing superior service to the local farmers and truckers from his service truck. The business grew faster than anticipated and Mike added a second service truck to keep up with demand. In time help was needed to handle dispatch and run the office. Mike hired on his father-in-law Jack, to help in the office to make this a truly family run business. Mike’s Tire Service recently added a retail component to the business offering passenger and light truck tires. Mike still believes that service is the key to being successful and looks after all tire segments from lawn and garden, passenger, light truck, medium truck, farm and small OTR tires. They offer 24/7 day a week mobile on farm service and emergency roadside service. Tire Size * not sure?